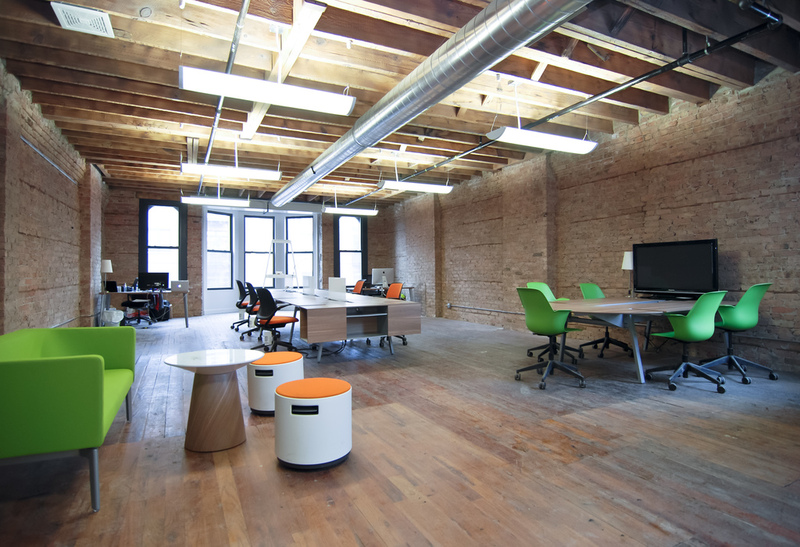 Open floor plan, brick and timber loft office space in the heart of the West Loop. Unfurnished space. Suitable for 1-10 employees. 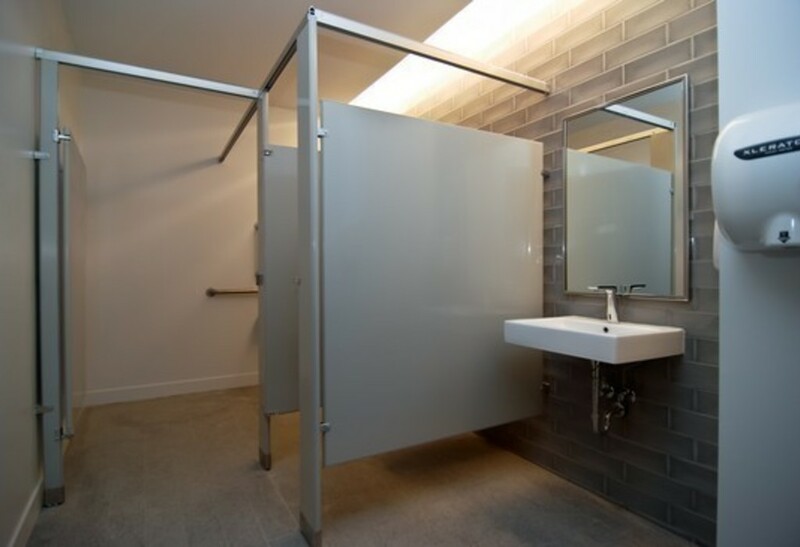 Secure building with key fob access. 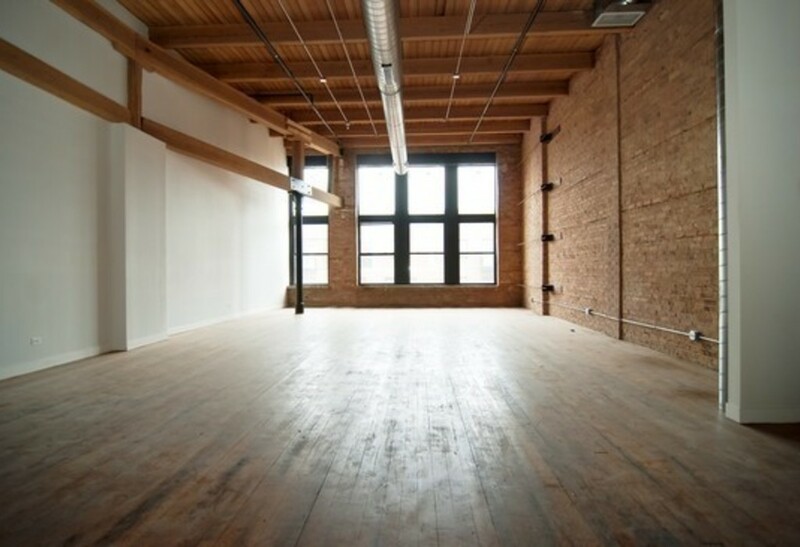 Red Sky Capital is a Chicago real estate investment company that acquires, develops and repurposes properties in the West Loop neighborhood of Chicago. 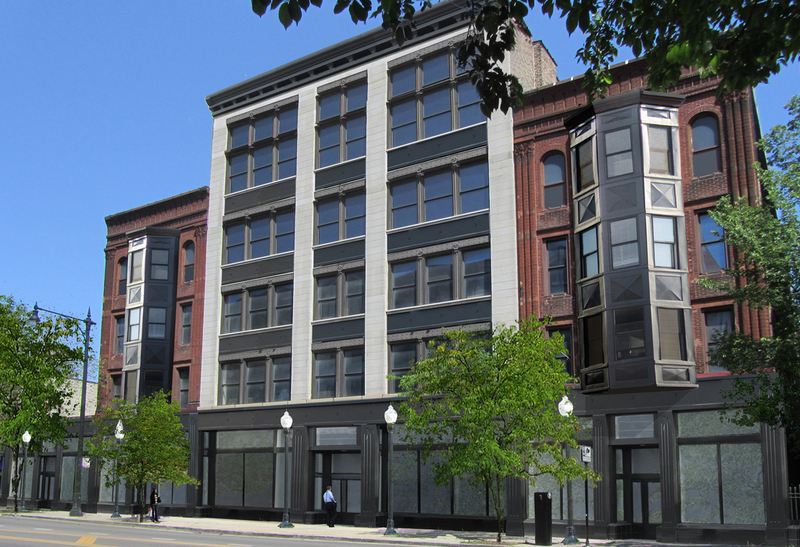 We are attracted to projects that allow for the preservation of historic qualities and the opportunity to redevelop unique buildings into Class A office lofts, retail and restaurant space.